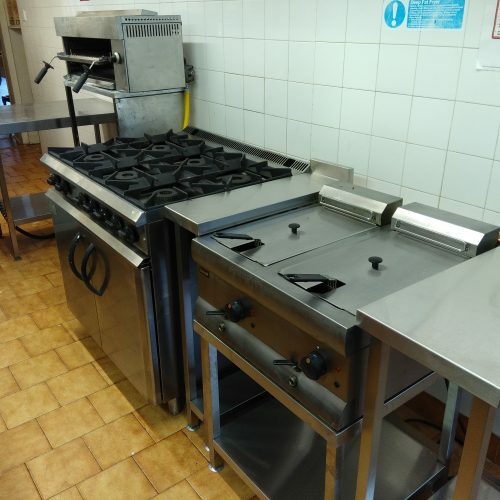 As the business has grown React CS Ltd. have extended our services into other areas such as equipment sales, installation, design & project management. 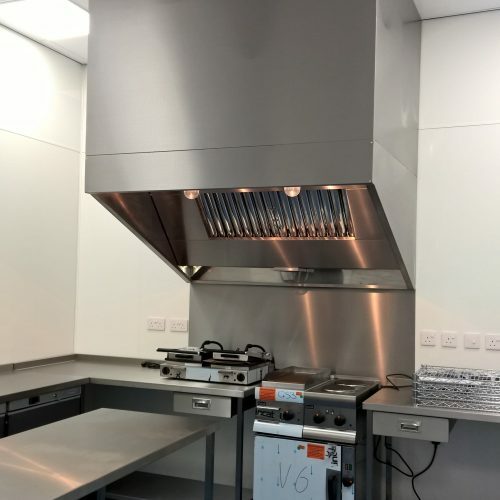 Working with equipment suppliers and trusted sub-contractors we have the capability to take a client’s concept through design, specification, quotation and installation to the opening of their new or refurbished kitchen. 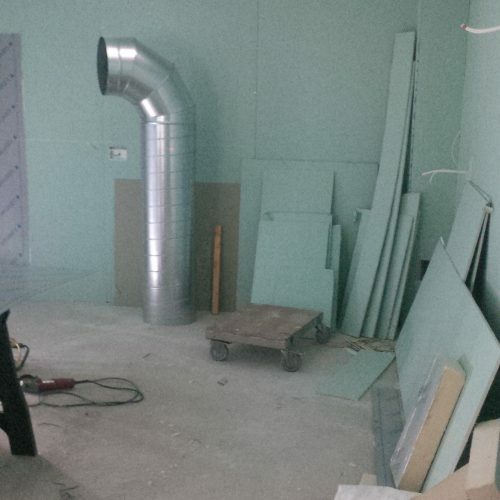 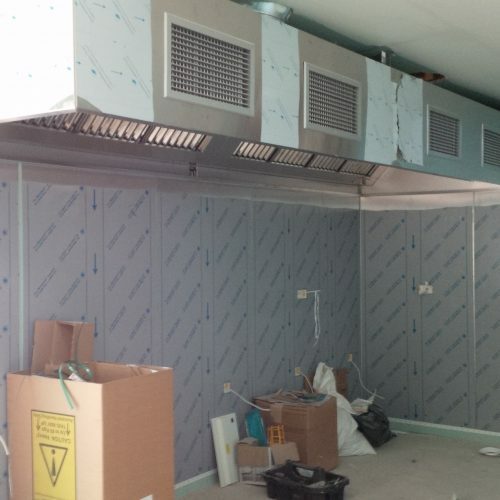 Under the projects banner we also work with specialist contractors to design and install ventilation systems. 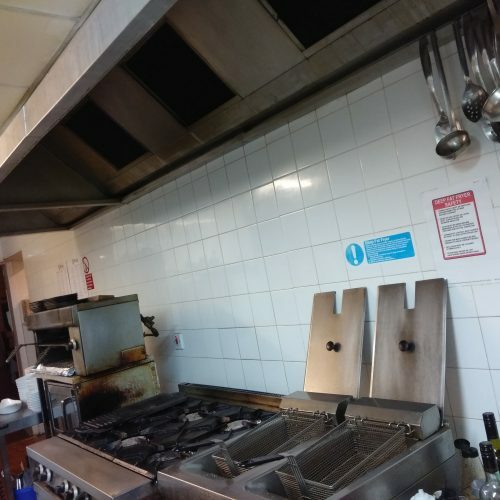 As the gas regulations are getting tighter and tighter on emissions in kitchens we are finding that more customers are failing their annual CO/CO2 checks, then requiring work to ventilation systems. 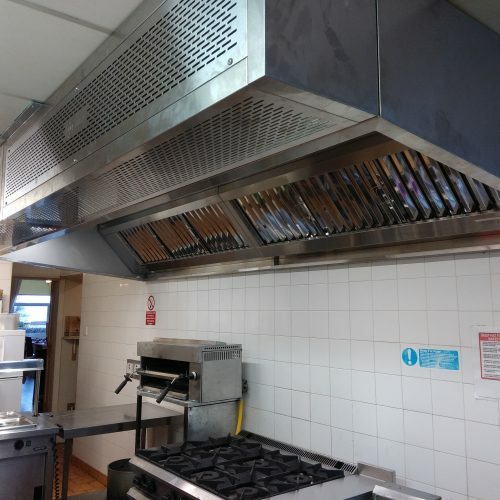 We can come out to design and quote upgrades or replacement of ventilation & gas safety systems, as well as fire suppression systems. 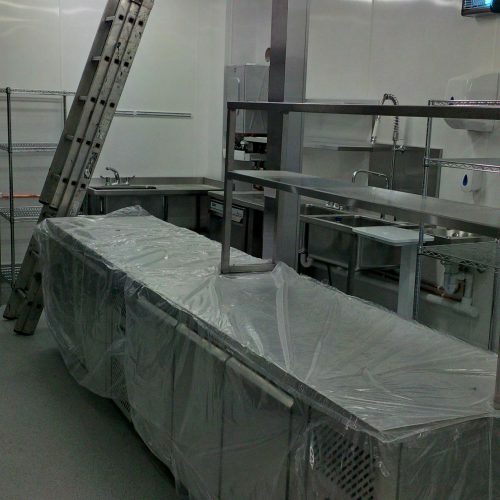 In a further development we also now supply equipment and services into the Butchery sector. 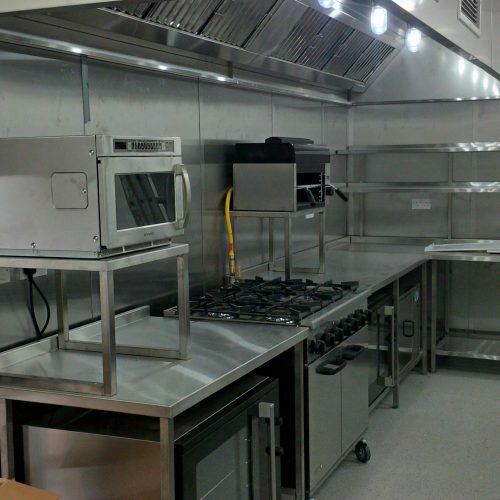 We hope to grow our involvement in this sector in the same way we have in the Commercial Catering sector. 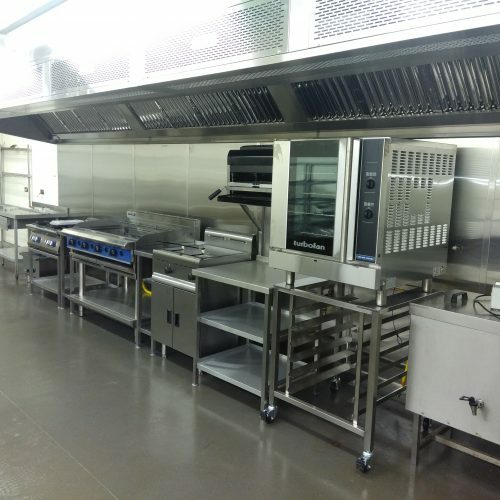 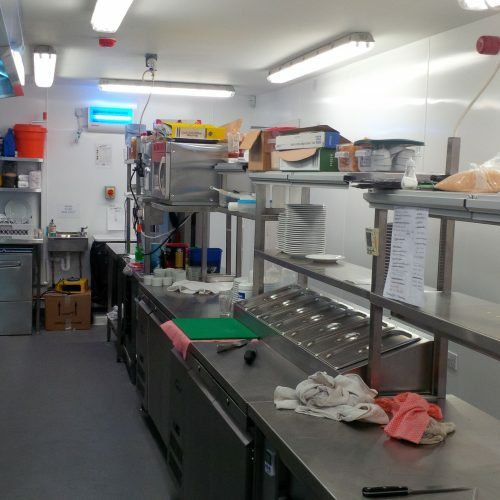 Our Equipment & Project Management Team have many years of experience within the commercial catering industry, working on projects all over the UK. 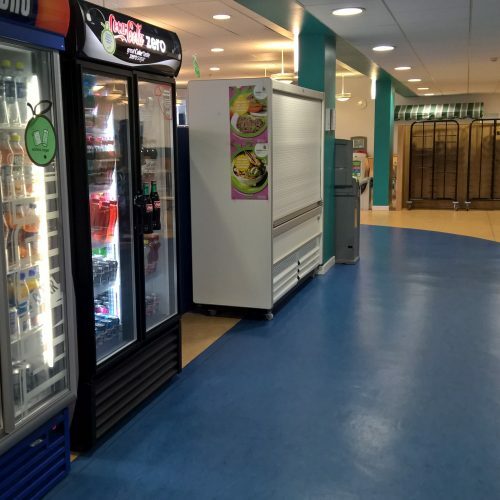 Case studies on some of the projects can be viewed below. 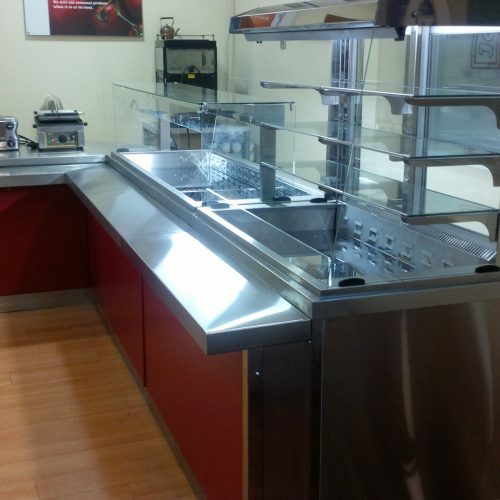 • Design drawings and creation of specifications. 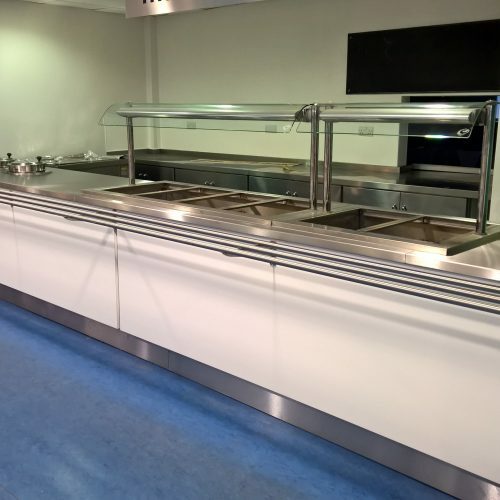 If you have a project enquiry please do not hesitate to contact adam@reactcateringservices.com or call on 07818018221. 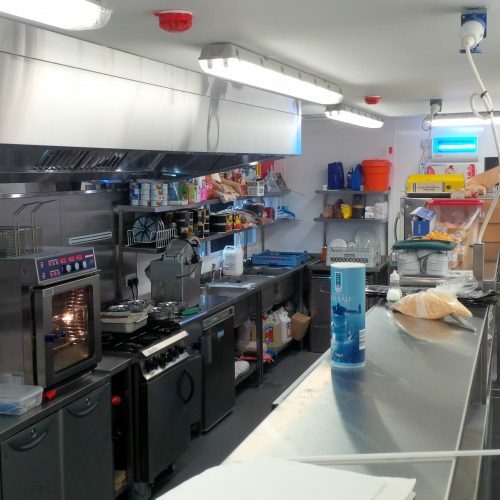 We were asked to design the kitchen as part of the major refurbishment of the caravan park’s clubhouse. 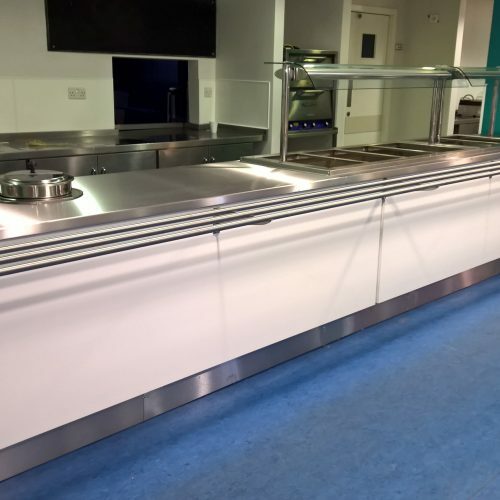 We worked closely with the Duke of Argyll’s appointed catering consultant and interior designer, as well as the Estate’s own staff to develop a design then deliver & install the finished facility. 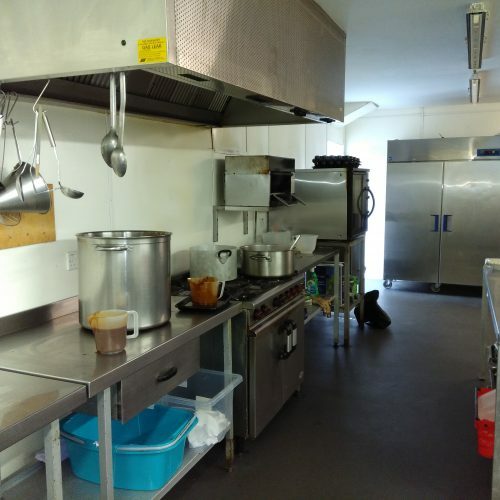 Our work here included all new finishes to walls and floors, new ventilation, new gas services, all new equipment throughout and also the understructures for the two new bars. 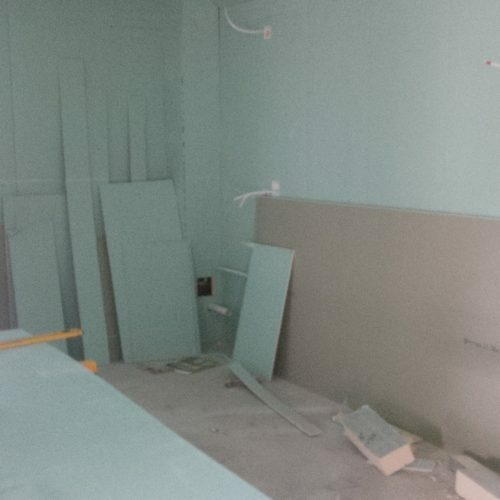 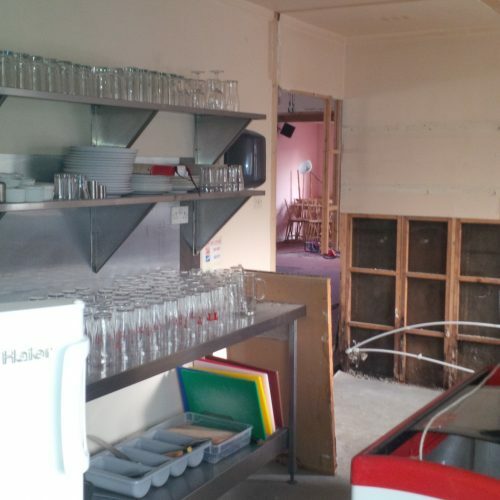 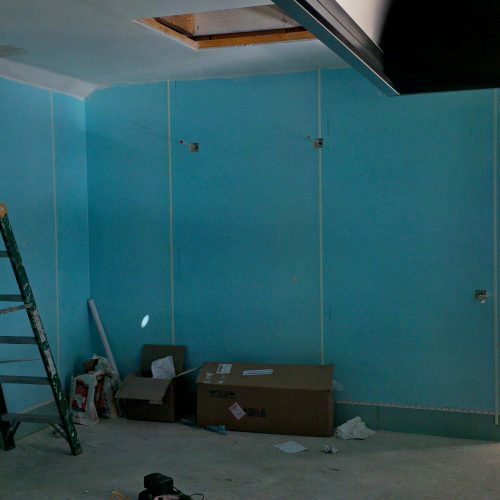 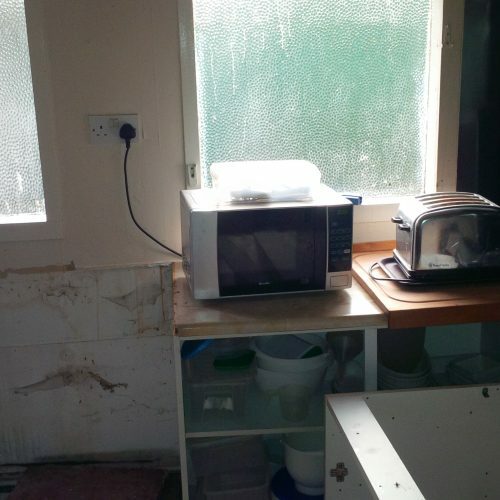 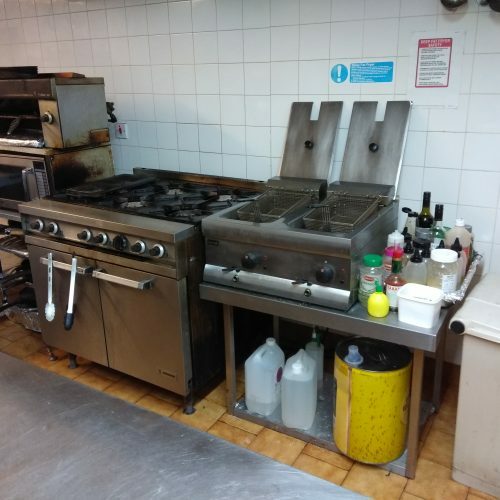 The photos illustrate the kitchen before it was stripped out and there are also photos of it during refurbishment and on completion. 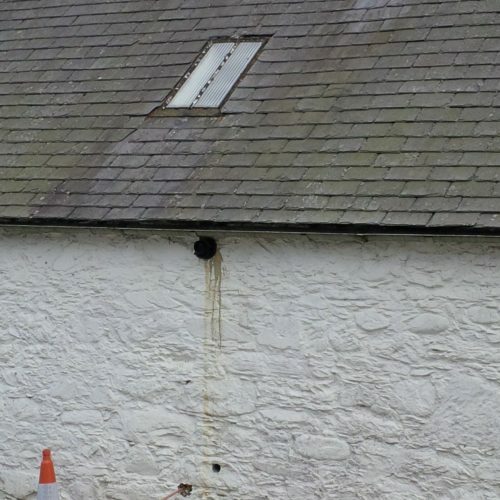 The sporting estate has a number of holiday cottages catering for a variety of group sizes. 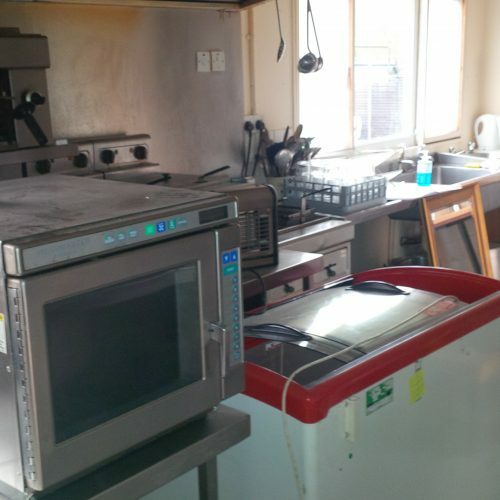 The estate chef would visit the cottages and cook for guests if required. 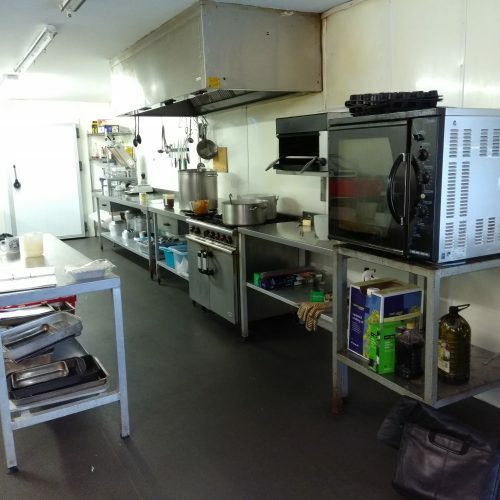 It was becoming apparent that this was not the most efficient or comfortable way to look after the guests and it was decided to create a Central Production Kitchen, in which all the prep work and some of the cooking was carried out before being taken to the individual cottages for finishing and service. 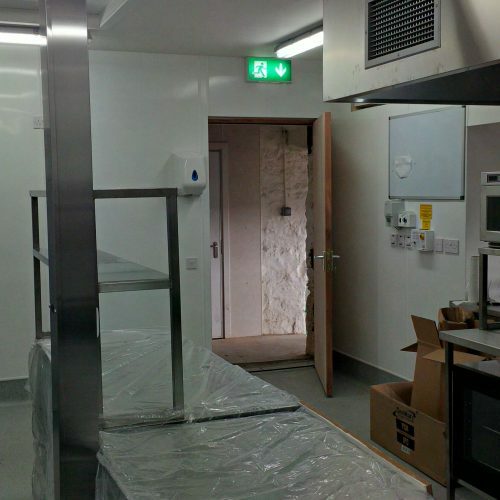 Having worked for the Estate Factor elsewhere React were invited to design the new kitchen. 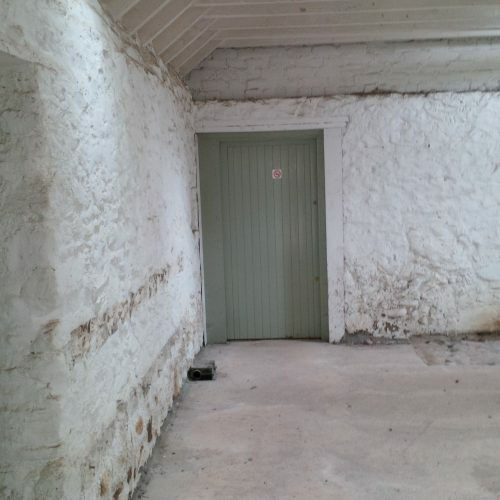 An existing gillies bothy, squeezed between the gun store and game larder was allocated for this purpose. 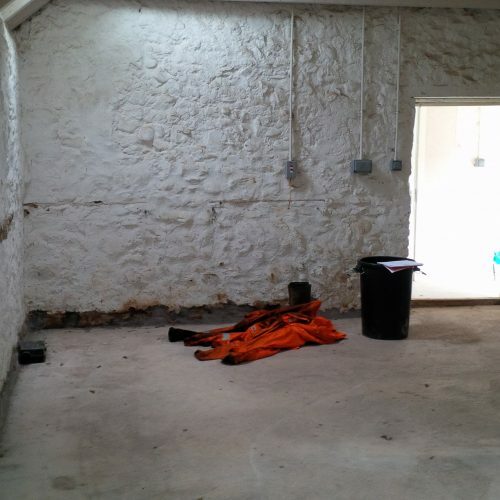 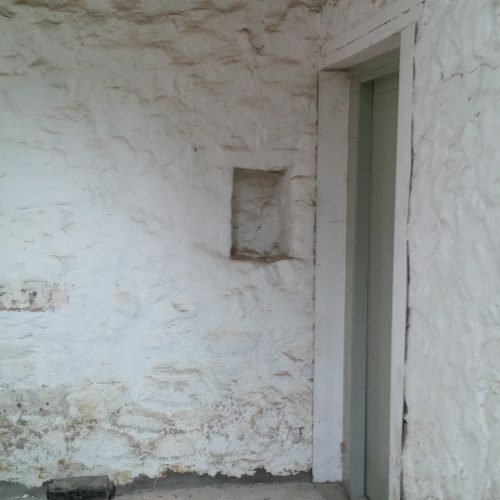 As you will see in the photos below, we started with bare stone walls, no ceiling and a concrete slab floor. 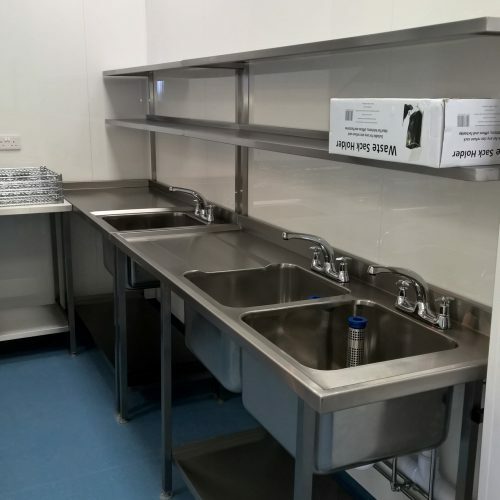 We designed and completely fitted out the facility including all the partitioning, ceiling, electrics, plumbing, gas, lighting, finishes, ventilation and equipment. 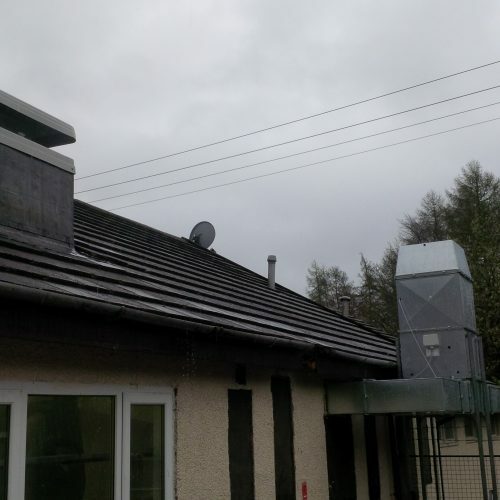 The site was about 45mins North of Dundee on the edge of the Cairngorm National Park. 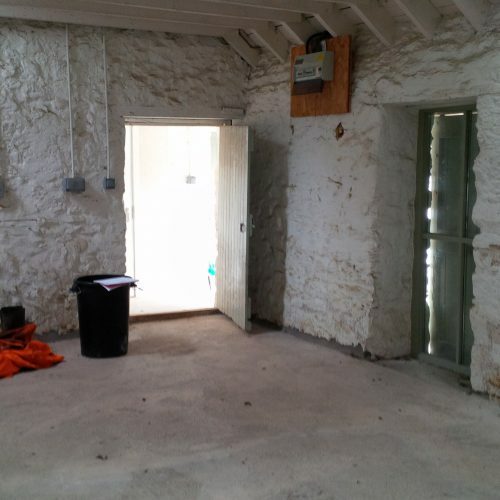 This required a lot of detailed planning to make sure men, materials and equipment were there when they were needed. 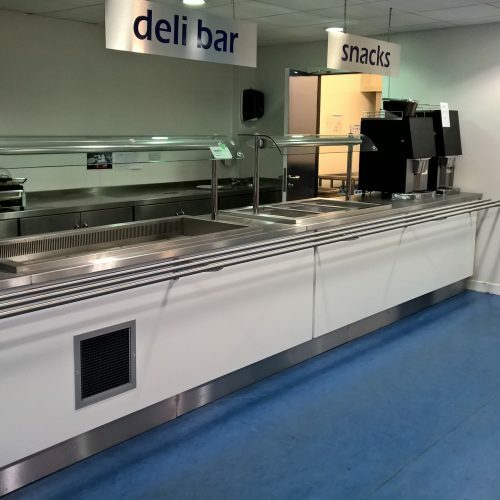 We work for a number of building contractors, one of whom was contracted to fit-out a community based café at the ferry terminal in Oban. 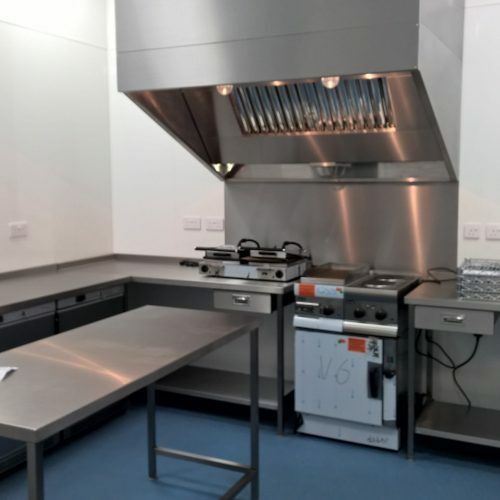 We developed the architects basic layout to create a commercial kitchen that is now used by a co-operative of Argyll based food producers to serve locally grown food. 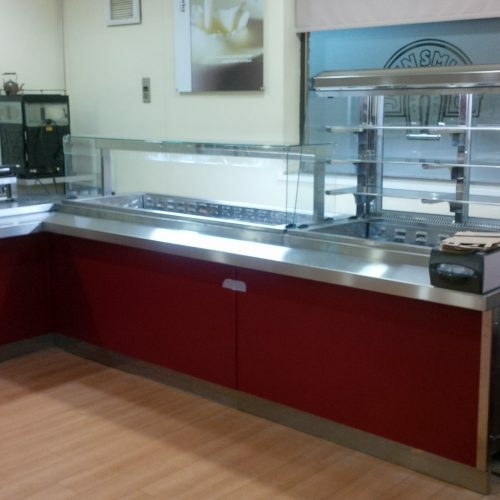 Although a very simple arrangement we had to work closely with the building’s owners and the building contractor to create something that worked for the co-operative but was generic enough if another caterer were to take over the space in the future. 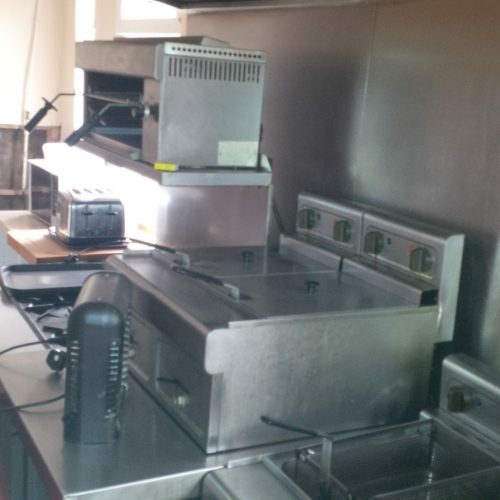 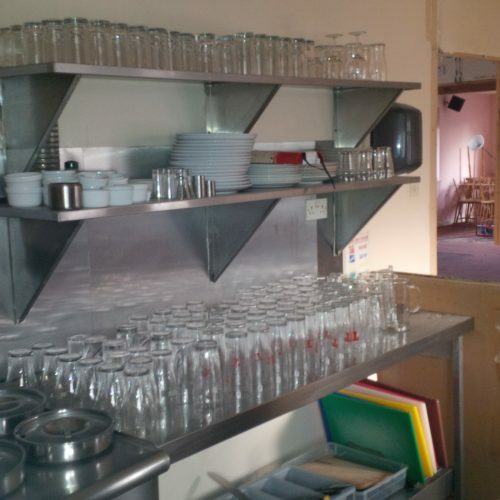 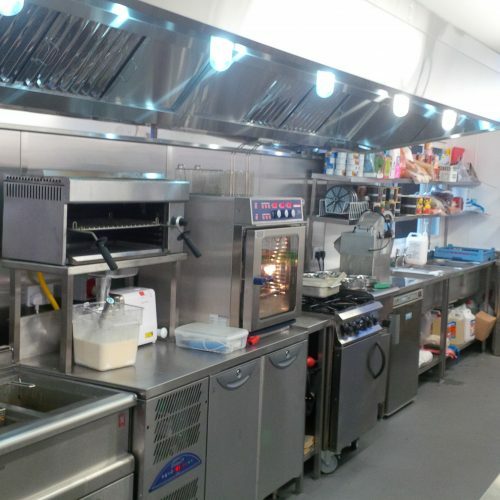 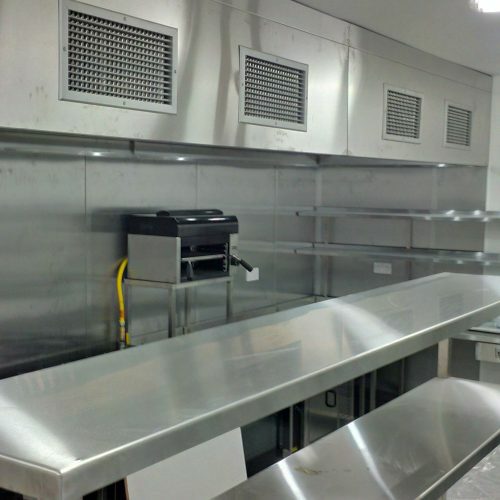 We supplied the ventilation, kitchen equipment and front of house service equipment. 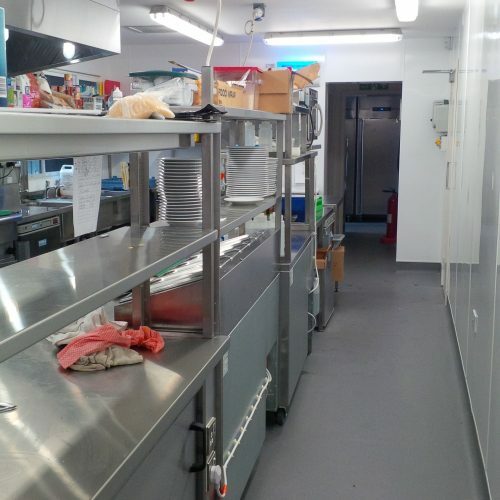 Working with an FM contractor who loos after some of the brewery premises we have replaced counters in both Tadcaster and Manchester breweries for Heineken. 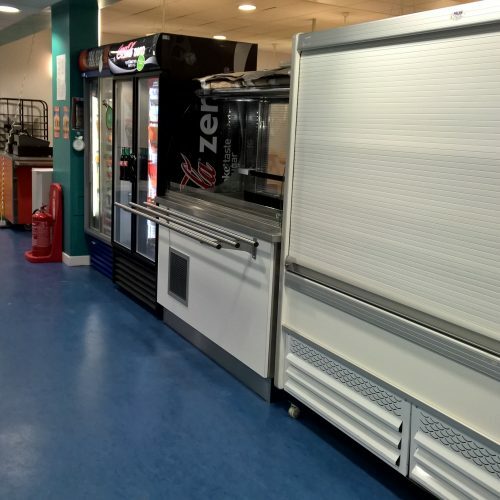 At Tadcaster we were to replace the chilled end of the existing counter, so had to replicate the counter body but install new refrigeration equipment. 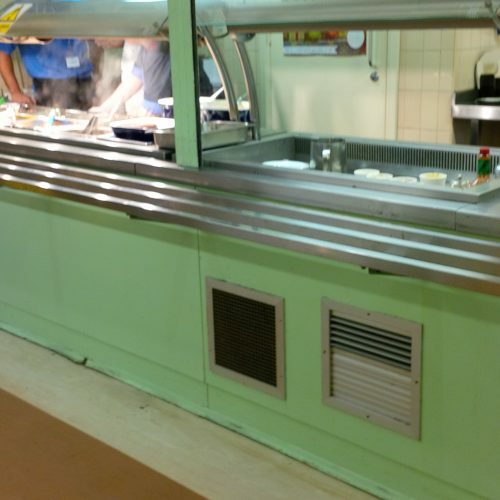 At Manchester they asked us to completely replace the counter. 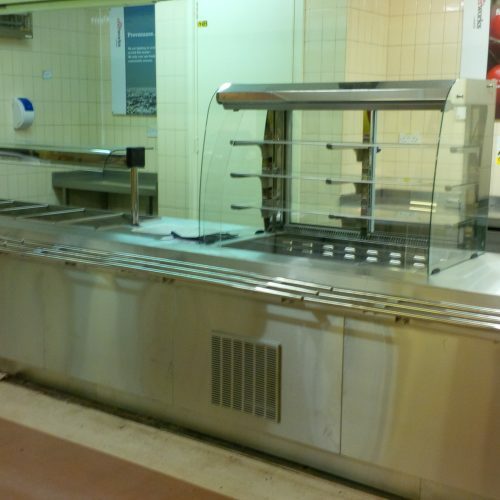 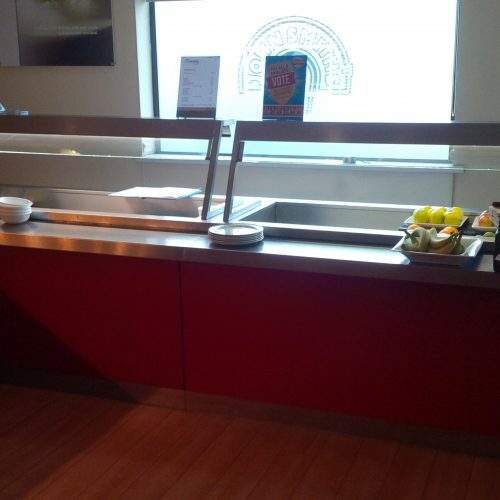 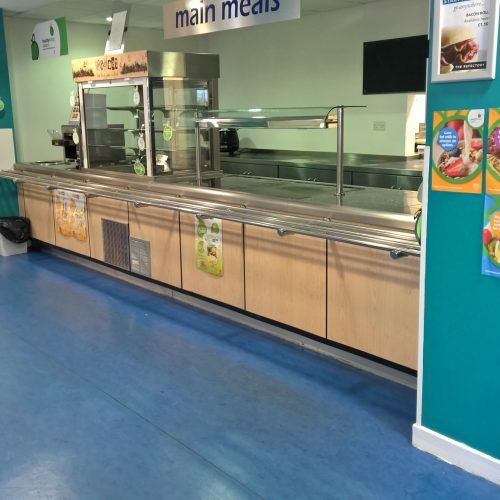 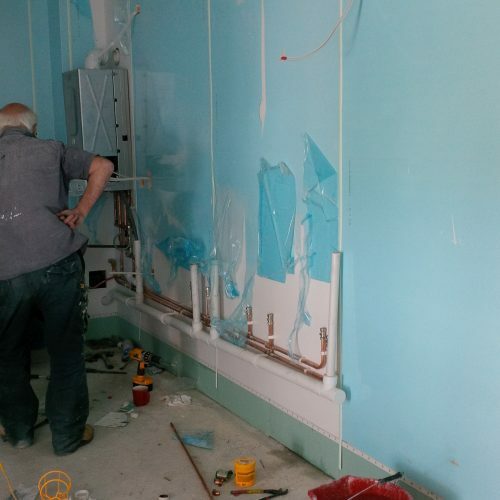 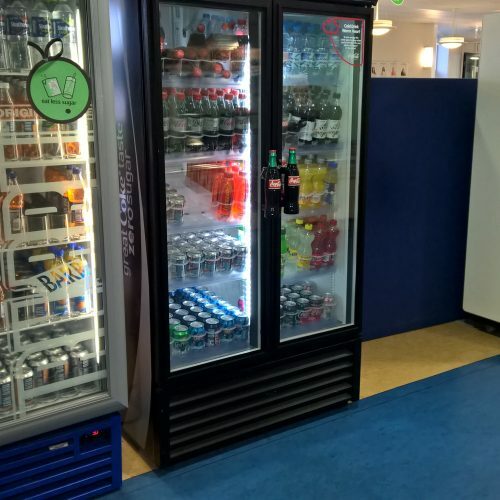 Both of the these projects had to be carried out in the minimum amount of time, so as not to impact too heavily on the operation of the staff canteen. 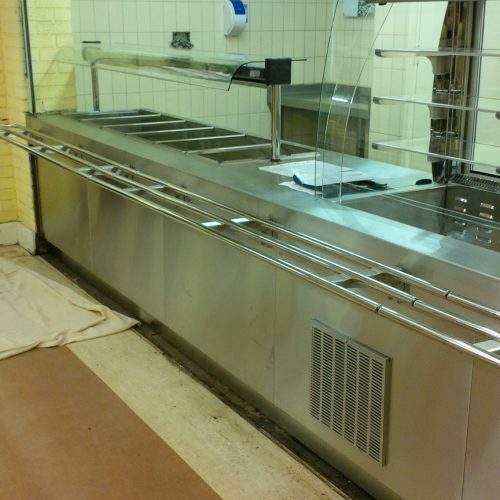 At Tadcaster this was carried out overnight. 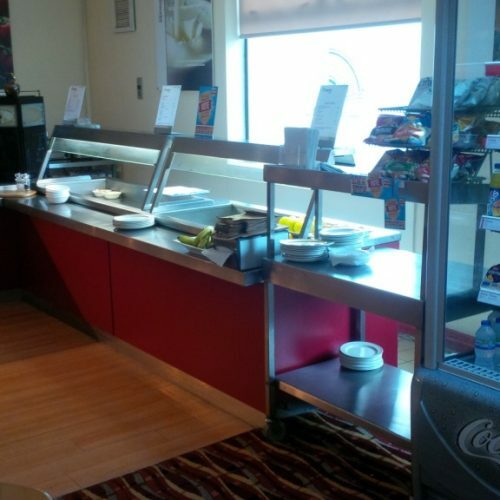 In Manchester we started in the mid-afternoon and were finished by 9pm. 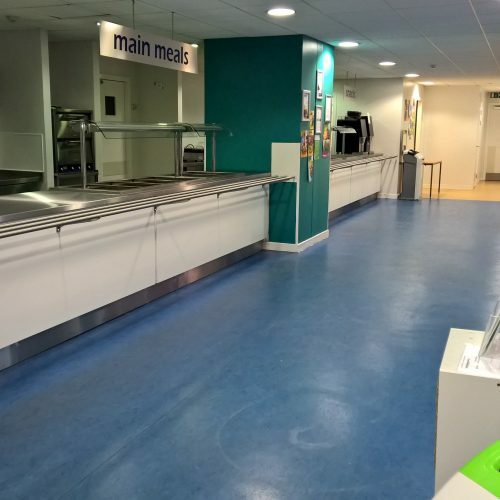 We were approached by Ayrshire College, for whom we maintain various kitchens, when they were stripping out one of their redundant buildings. 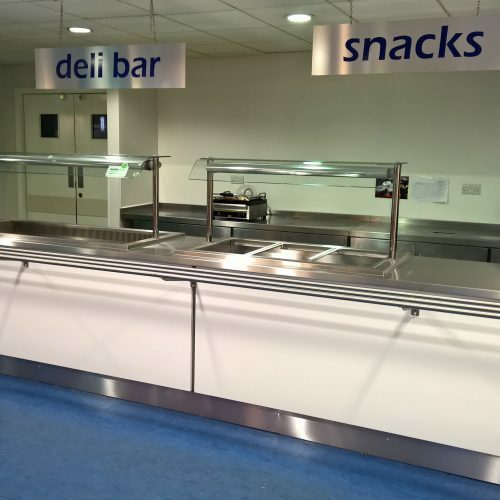 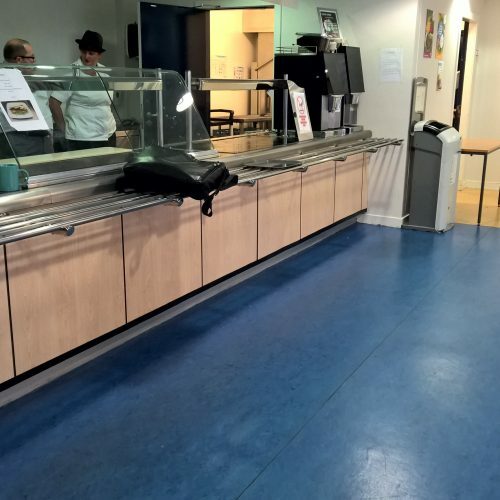 They asked if we could relocate some existing counter sections into their Kilwinning Campus. 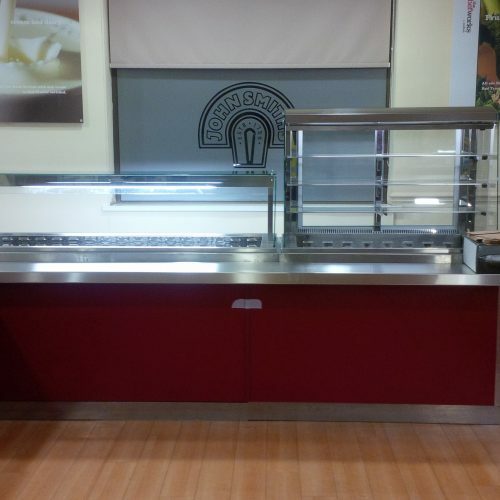 We had a specialist contractor uplift the usable sections and take them back to their workshop to integrate them into new counter. 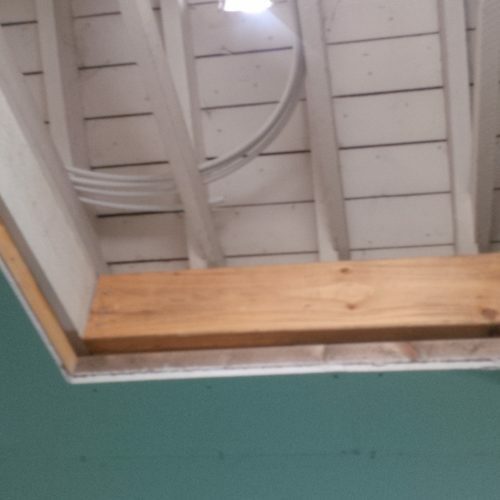 The results can be seen on the photos. 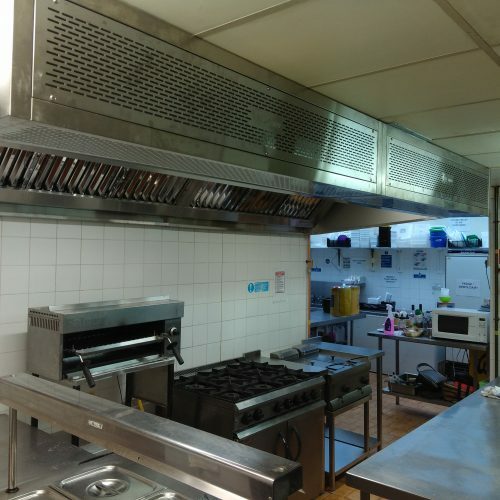 Having been called in to quote for the installation of new gas heated catering equipment at the Queens Hotel, we had to advise the client that the existing ventilation and gas safety systems did not meet current regulations, therefore we could not install the new equipment. 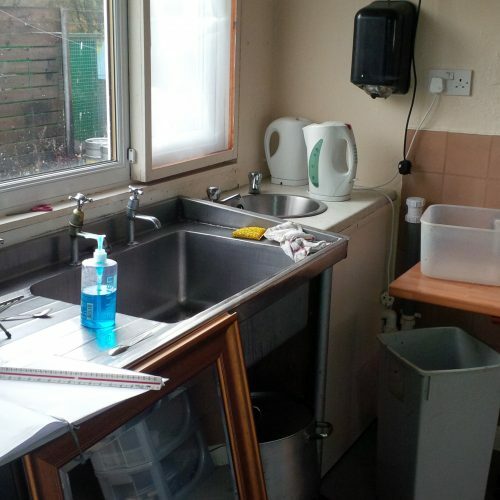 They were aware and authorised us to carry out the necessary works. 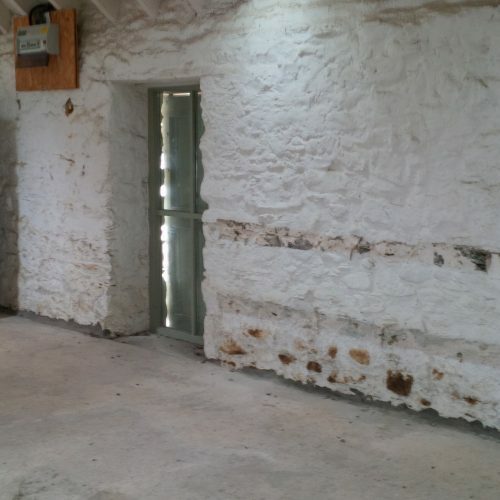 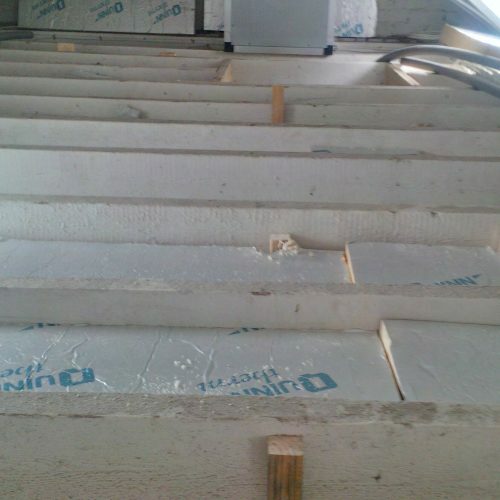 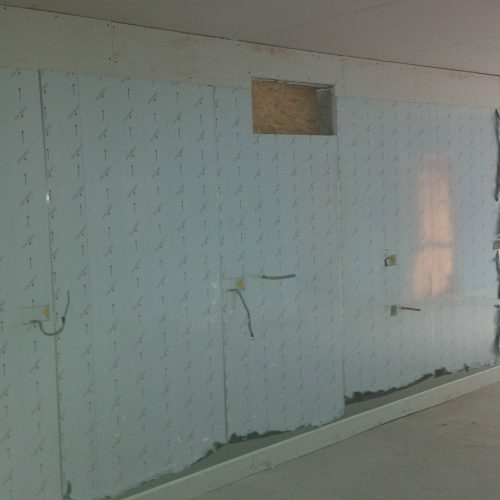 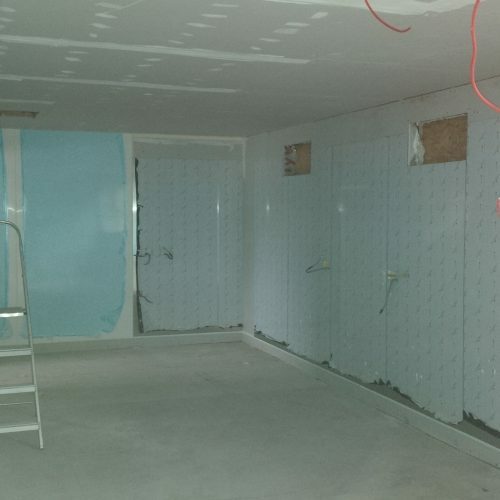 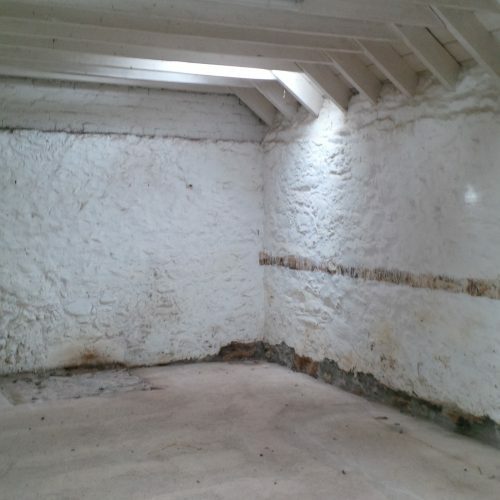 Before and after photos illustrate the extent of the works required and undertaken. 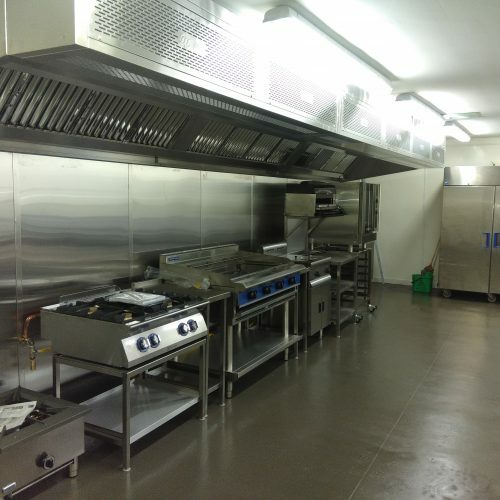 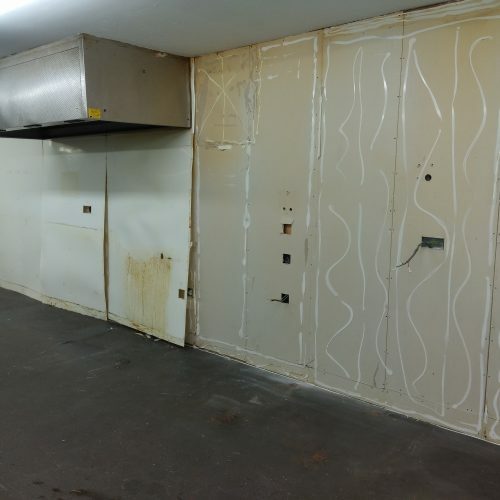 An existing client of ours, who has a very successful butchery based production kitchen and wedding venue, wanted to expand their cooking facilities. 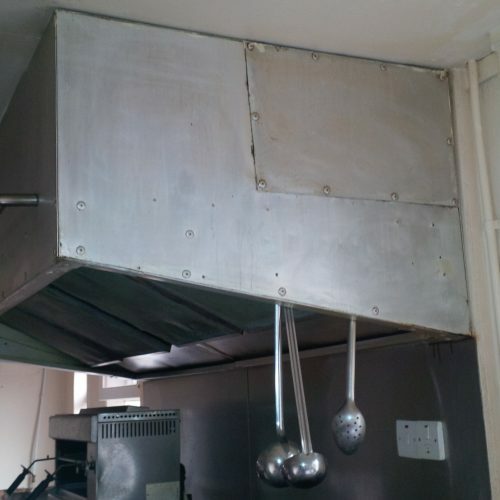 This involved replacing the ventilation system, LPGas system and all of the cooking appliances. 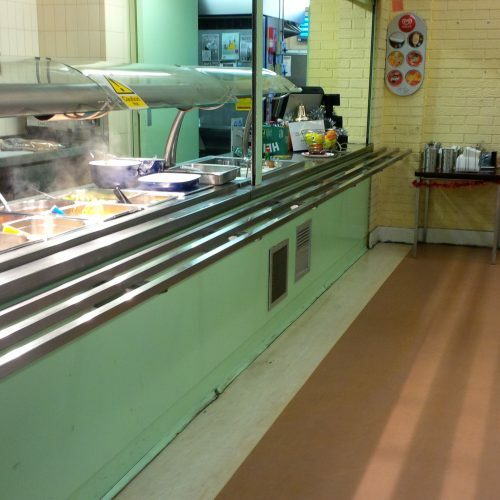 Due to how busy they are we only had a very short window of time when the kitchen could be closed. 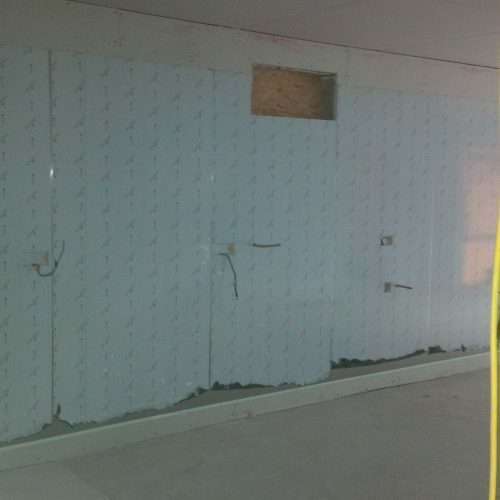 This was from a Wednesday morning until the Friday evening. 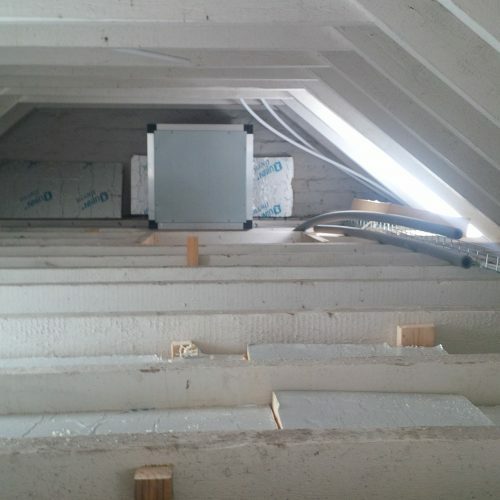 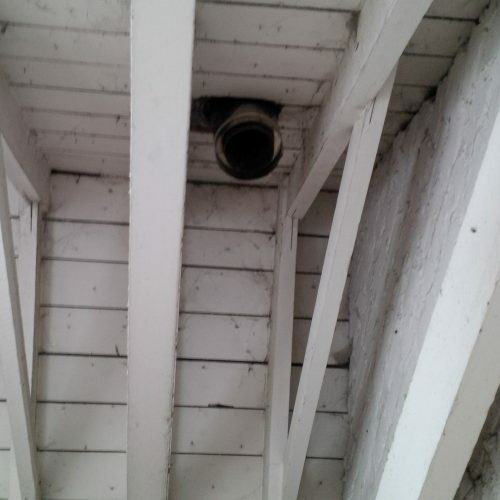 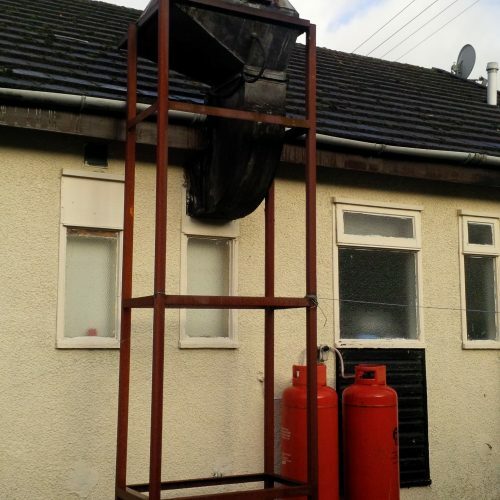 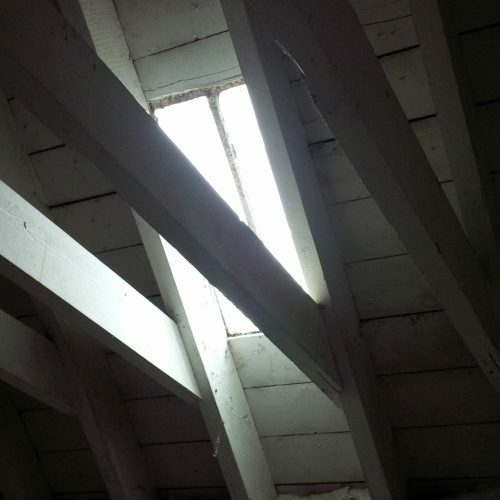 We could carry out works outwith the kitchen, in the attic and on the roof, on the Monday & Tuesday. 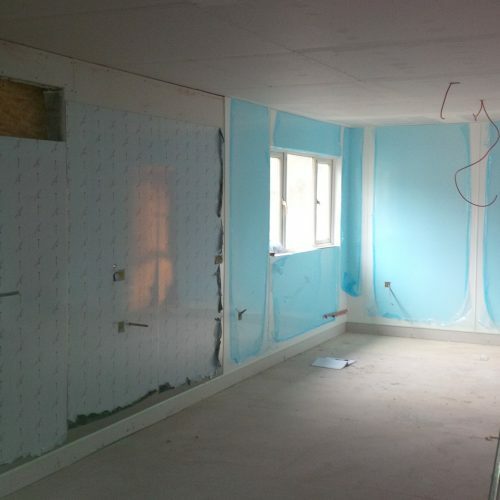 The programme ran to plan and, as you will see below, quite a dramatic transformation happened in about 36 hours.